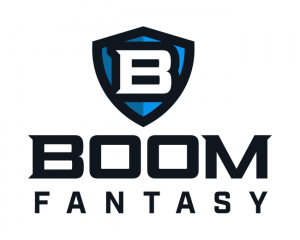 Boom Fantasy, a NYC-based provider of a fantasy sports platform, closed a $4.5m round of financing. 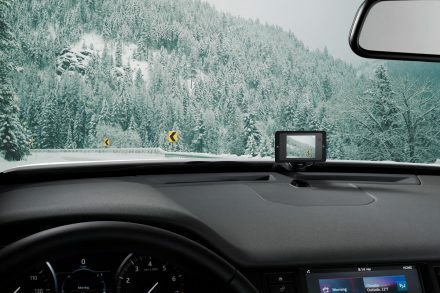 The round was led by defy.vc and ZhenFund, with participation by several premier angel investors from leading sports and media organizations. 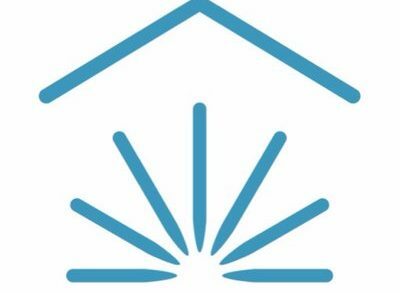 The company intends to use the funds to expand its development team, pursue strategic partnerships, and develop sports betting intellectual property and patented gameplay. 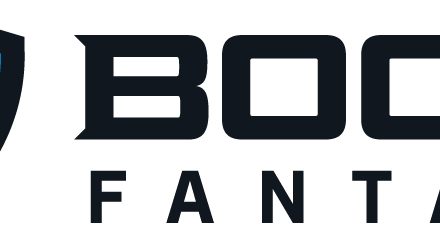 Launched in 2015, Led by Stephen A. Murphy, CEO, Boom Fantasy provides a fantasy sports platform operating pick’em contests, progressive jackpots, in-game betting, and specialized offerings. 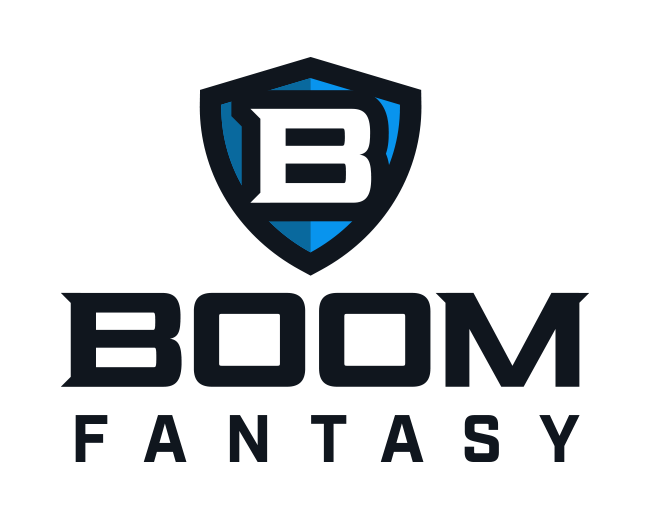 This month, the company also launched Boom Streaks, a new real-money fantasy sports game where players only need to answer one question at a time. If a player wins, she moves on to the next step. Answer eight straight questions correctly and you can 10,000x your buy-in. The patent-pending format also allows players to sell their active streaks to other players on the platform at any time in a dynamic marketplace.